The Jason Foundation (JFI) is dedicated to the prevention of youth suicide through educational and awareness programs that equip young people, educators/youth workers and parents with the tools and resources to help identify and assist at-risk youth. More information is available in the Counselor's Office or at the website listed below. Download the Jason Foundation mobile app for quick and easy access to valuable information and assistance. 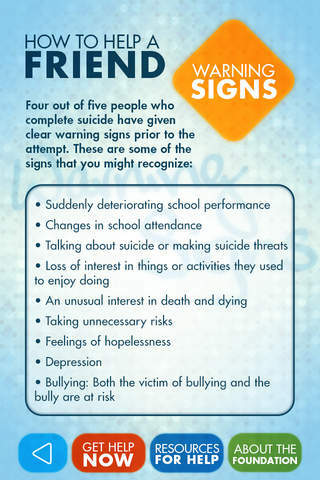 Know the warning signs so that you are a valuable asset to those in need. Immediate help is one phone call away! 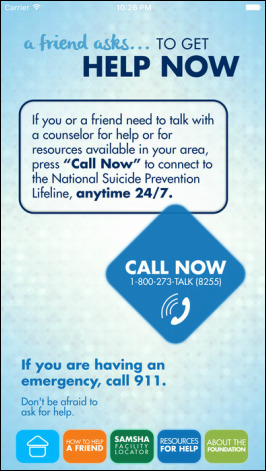 Someone you know may need a friend! 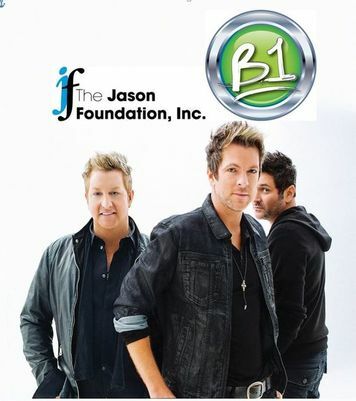 ​To access the Jason Foundation website go here!